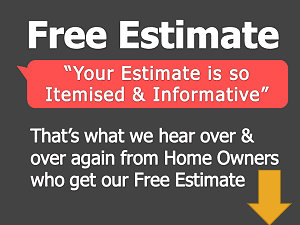 How involving kids in their room planning make difference? 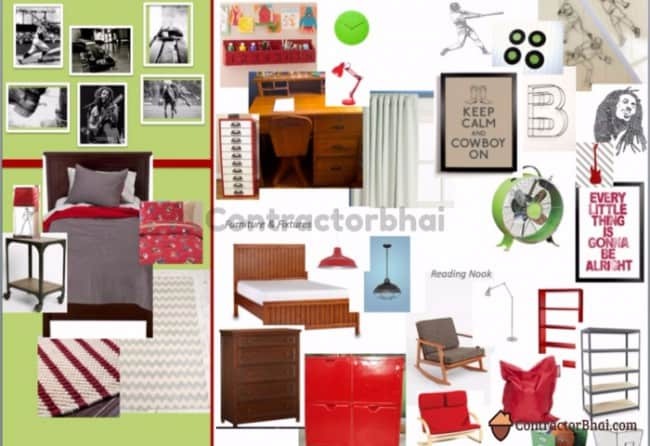 Designer – All this while kid’s room was not what depicted that kid personality. Kid’s room interior style spoke more about their parent’s style and liking. Kids didn’t really want to spend much time in their own room. They felt forced to be in that room. Don’t make this mistake. It’s their room. They are going to spend their time living there. 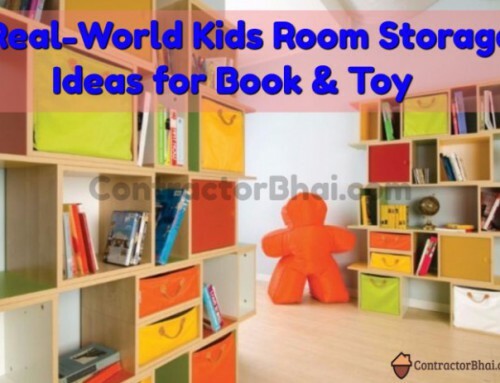 So let your kids have a role to play when it comes to designing their room. 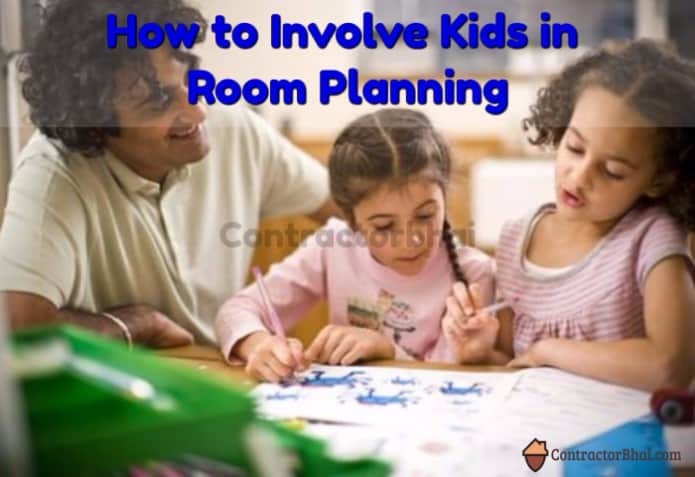 Well there are loads of benefits in letting kids get involved in their room planning. 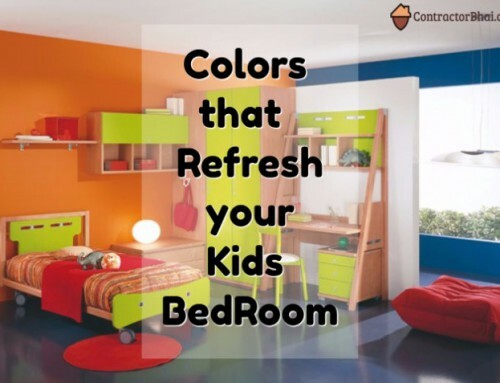 No matter what you want you kids to be like or doing, having a space they like and feel comfortable will really help them utilize time constructively. It has been observed that kids who were involved in doing up their room turned them to be responsible person of the room. They felt a sense of ownership for their room. These kids had neater, organized rooms which otherwise is not seen. Involving kids for doing up their bedrooms, turn to be a game changer in kid’s attitude. They feel more responsible and valued. 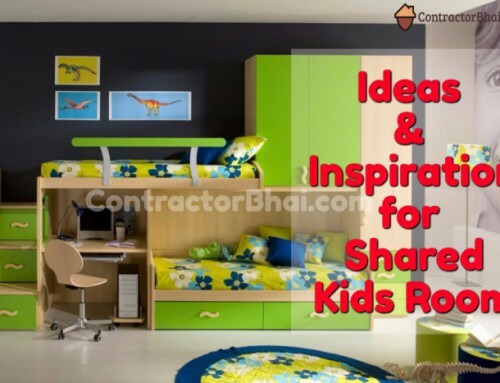 It has been observed that kids found who were involved in their bedroom designing plan had positive experience. 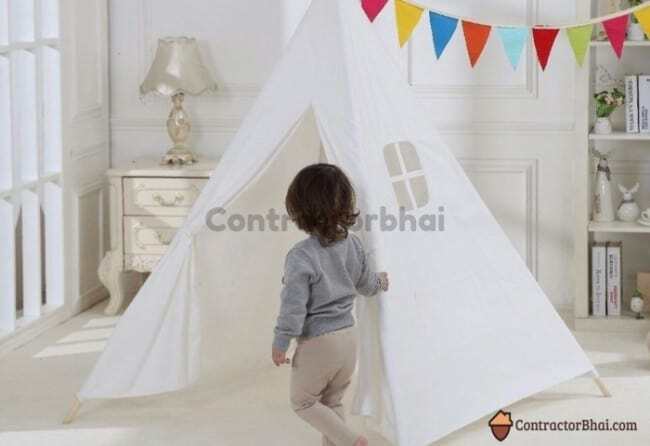 It also help parents explore their relationship with kids. It help them know the true likes, dislikes and know their hidden creative side. Also it has been observed these kids had their rooms kept neater and organized all while. Doesn’t that sound good, because I guess Indian parents are more worried about cleaning up the mess of their kid’s bedroom. 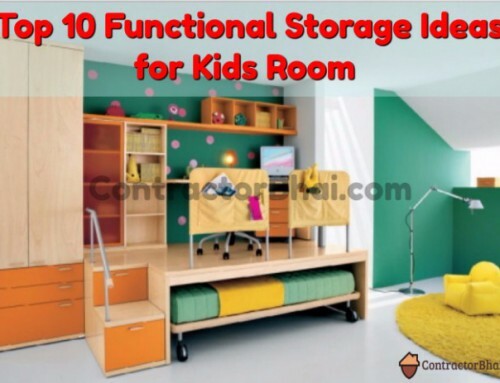 How can you get Kids’ involved in kid’s bedroom planning and designing? Followed to which we ask them to sketch how they want their room to look like. They are then given a picture where they paint it in their favorite colors and shades. Followed to which is the picture board. There are some pictures / images relating the kids age shown, which are cut and pasted on mood-board. 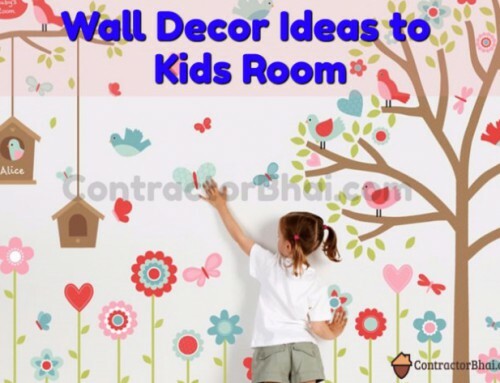 Kids could also use other pictures or ref images for how they want their room to look like here. Basis on above study kid’s bedroom is designed.